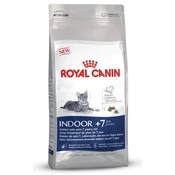 Royal Canin Kitten 36 cat food for kittens from the 4 to 12 months old, as well as pregnant or nursing cats. 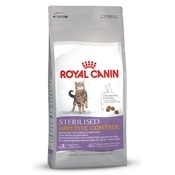 Kibble designed for the permanent teeth of young cats starting at 4 months old. 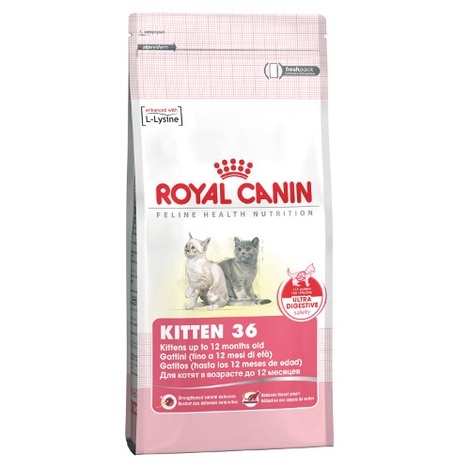 Highly nutritious cat food, Royal Canin Kitten 36 is ideal for mother cats while pregnant or nursing as wells as kittens from 4 to 12 months old. 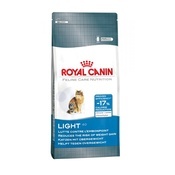 Both have a increased requirements for energy, protein, minerals, trace elements, and vitamins. 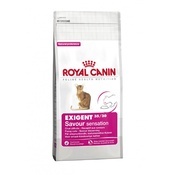 Royal Canin Kitten 36 is specially developed with these requirements in mind. 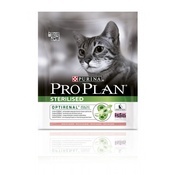 Protein 36%, Fat 16.5%, Fibre 3.6%, Moisture 10%.